Currently, no carrier at Reagan National offers nonstop service to San Diego, Augusta or Fayetteville. New travel destinations and additional options for travelers are right around the corner in Washington. 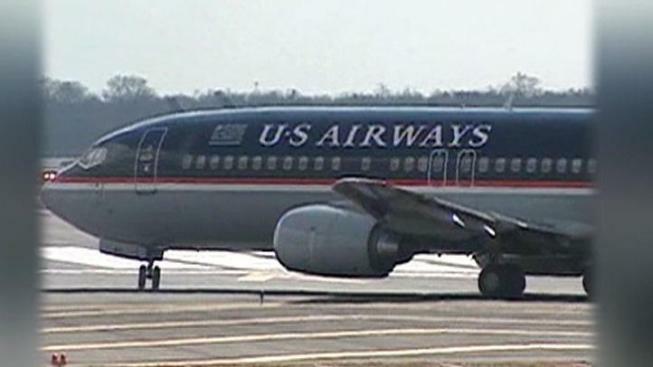 US Airways added 11 new flight destinations and more service to 3 existing destinations for travelers out of Reagan National Airport this year. Eight of the 11 new destinations currently have no service to Reagan. Travelers will also get to experience a new US Airways Club for breaks between flights. The first phase of the expansion, beginning March 25, will add the following new flights: nonstop, daily flights to Birmingham, Alabama; Fayetteville, North Carolina; Islip, New York; Little Rock, Arkansas; Jacksonville, North Carolina; Pensacola, Florida; Tallahassee, Florida; Ft. Walton Beach, Florida; Memphis, Tennessee; Omaha, Nebraska; and Ottawa, Ontario. A daily nonstop frequency will be added to Hartford, Connecticut, and daily flights will also be added to Bangor, Maine and Savannah, Georgia. The final phase begins June 8 with a new route available from Washington to San Diego. Flights to and from Augusta, Ga., Minneapolis, Fayetteville, Ark., Montreal, Quebec and Toronto, Ontario will be available at Reagan beginning July 11. The airline said it will hire approximately 125 airport customer service and fleet service employees as a result of this expansion.